Pioneers in the industry, we offer distal humeral locking plate 2.7mm dorsolateral with support, distal humeral locking plate 2.7mm dorsolateral (l/r), distal medial humeral locking plate 2.7mm (l/r), locking head screw 2.4mm self tapping, locking head screw 2.7mm self tapping and distal tibia locking plate 2.7mm (l/r) from India. 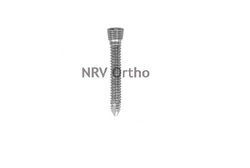 Fixation 2.4mm locking head Screws and 2.7mm cortex Screws. 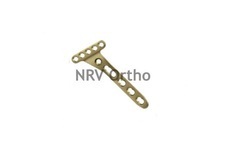 A wide assortment of Distal Humeral Locking Plate 2.7mm Dorsolateral With Support is offered by us to customers. 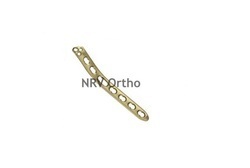 The offered Distal Humeral Locking Plate 2.7mm Dorsolateral With Support is available at affordable rates. 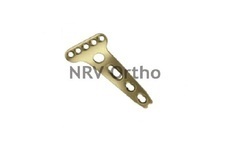 The offered Distal Humeral Locking Plate 2.7mm Dorsolateral With Support is extensively used in industrial applications. 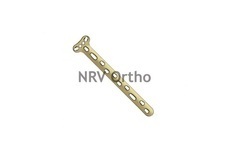 With the support of our talented team of professionals, we are involved in offering best quality of Distal Humeral Locking Plate 2.7mm Dorsolateral (L/R). 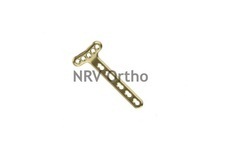 The offered Distal Humeral Locking Plate 2.7mm Dorsolateral (L/R) is extensively used as an aid for healing should be removed once. 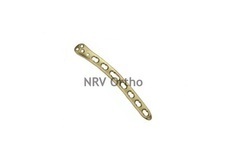 Our products are easy to use. 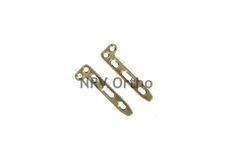 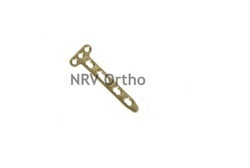 Keeping in mind the various requirements of the customers, we are involved in manufacturing and supplying best quality of Distal Medial Humeral Locking Plate 2.7mm (L/R). 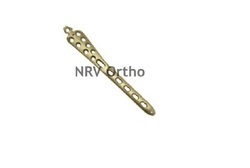 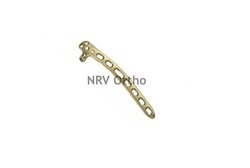 The offered Distal Medial Humeral Locking Plate 2.7mm (L/R) is manufactured by using good quality raw material that we sourced from the reliable merchants of the market.